I assume there is some sort of technical issue with KW, or some other mundane reason for the delay. I don't see why they wouldn't re-release it too. Alright, it seems it's only a partial support thing for Kane's Wrath then. I'll still wait a bit to see if they release it for individual purchase. 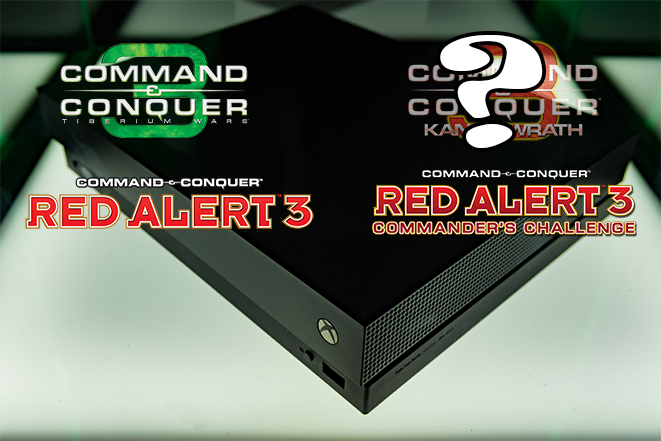 I guess there are still few people who would play C&C3/KW/RA3 on video game consoles. It would appear that Kane's Wrath has the dreaded asterisk beside it. I think Kanes may be held back because they (EA) are not ready to release the download to the game. This is for people who don't have a physical copy. As for why, I do not know.